Teacher's have all summer off, right? While I will admit that the flexibility and free time are super nice, teachers are never really "off." We're always thinking of improving, growing, and changing. One thing on my list this summer is organizing the videos I like to use in the classroom or with youth group into playlists- both to make it easier to use and to research new resources. 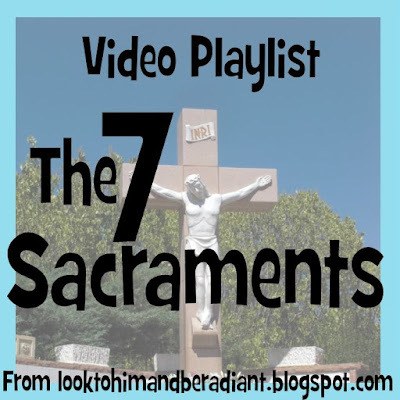 And for now, here is a playlist started with lots of videos for the seven Sacraments! 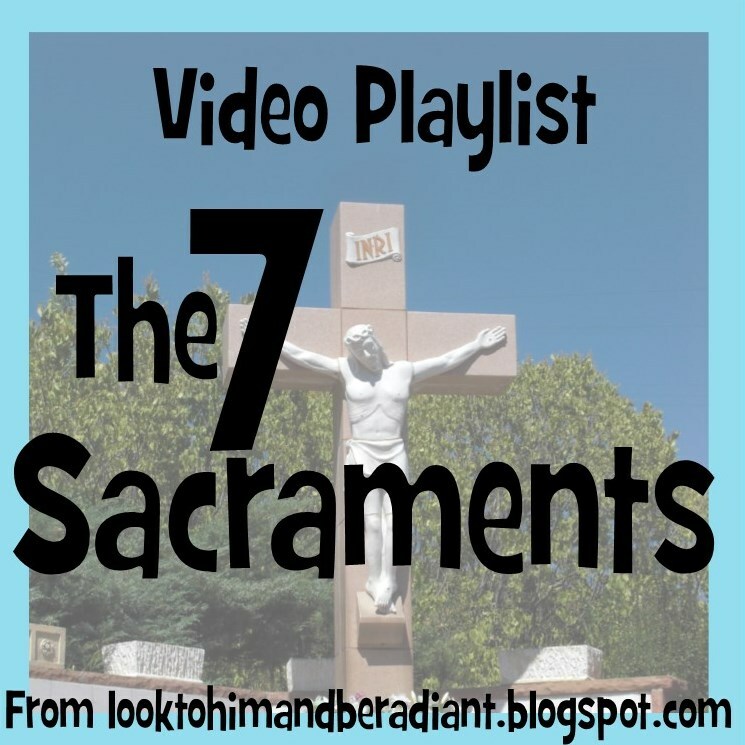 Got any great videos that can be used to teach the seven Sacraments? Send the link my way! Thanks! I have quite a bit to look at. I like including short clips to break up reading and paper work. I have four if you haven't seen them. Thanks, Nicole! I'll check these out! Awesome! I am going to look forward to going through all of your videos, as well as your whole website! It looks like you have tons of treasures! Thanks!